Bonus Download! 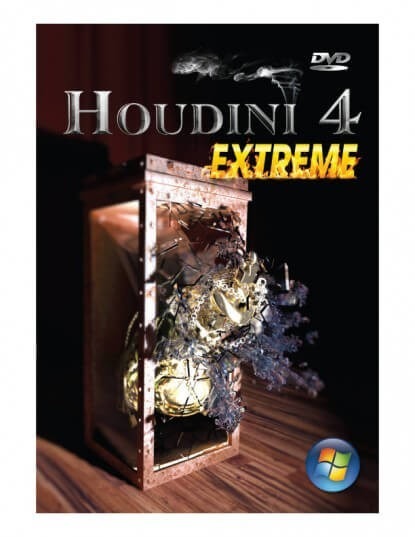 Buy Houdini 4 Extreme, and you will also receive Chess Openings Encyclopedia 2014, a rich database of all theoretical Chess openings, for free (normally $39.95). Interactive Deep Analysis is the most advanced chess analysis method available today and is greatly enhanced in Houdini 4 Extreme. It’s completely new approach makes it an essential weapon in the arsenal of every serious player and analyst! 20 or even 50 chess engines at the same time for faster results! computers over the internet to increase the analysis power! same position or different games. • Find Blunders and Game Analysis for analyzing whole game . handicap methods, material handicap or time handicap. • Publish your games, analysis or even whole chess books! programs such as Fritz or ChessBase. • Database with 5,100,000 games. PC, 256 MB RAM, 4GB of free disk space, Windows 8/7/XP/Vista.